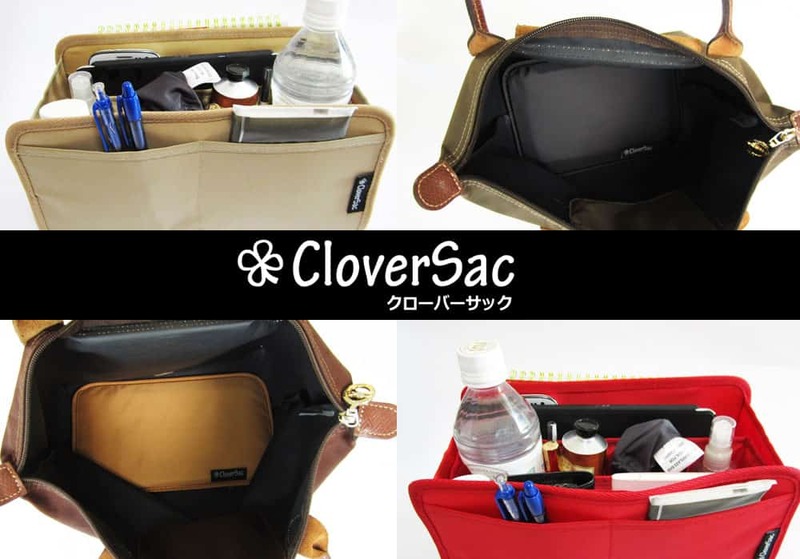 If you haven’t heard of CloverSac, it is company that specialize in purse organizer insert, base shapers, dust bag, rain cover and other accessories for designer handbags. 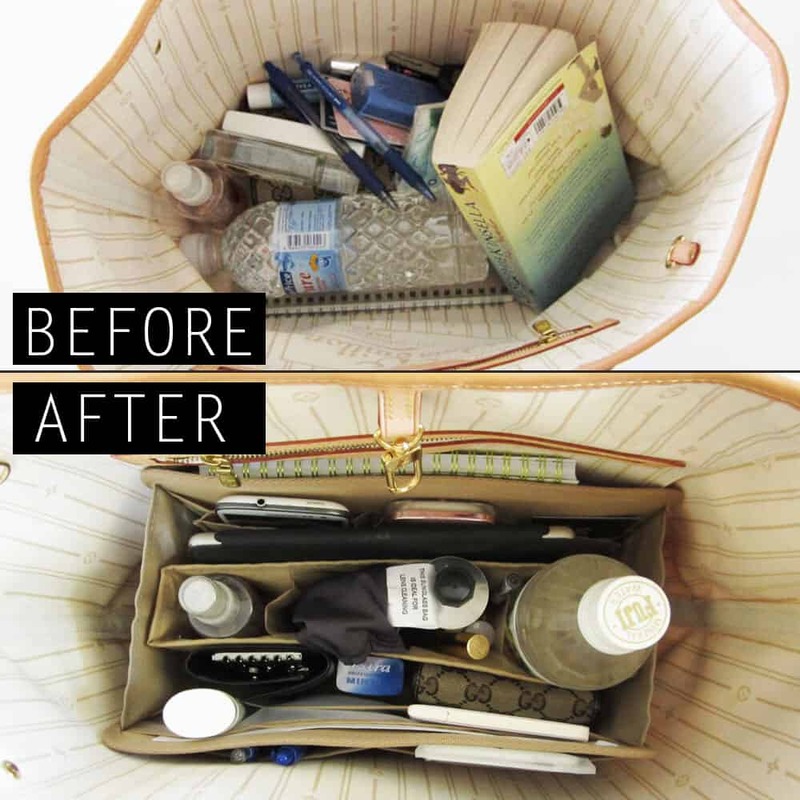 With purse organizer Insert by CloverSac, you can now keep your handbag neat and organized. 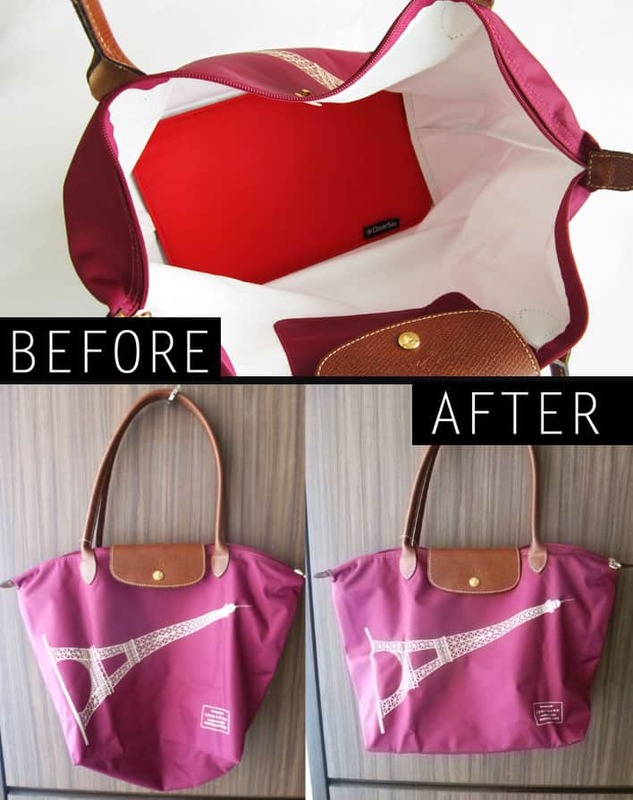 Look at the photo below on how by using Cloversac’ purse organizer, it convert a messy Louis Vuitton Never-full Tote bag to an organized one. To ensure the safety of their products, CloverSac send their purse organizers to a credited test lab to prove that the color on its purse organizers doesn’t transfer. Another interesting product by CloverSac is the base shaper (Picture below). A base shaper is a bag liner that you insert at the bottom of your handbag to prevent it from sagging. All base shapers by CloverSac have rounded corners and are extremely lightweight. Vegetarian Vacations: 5 Great places for Vegetarians to spend their Holidays Abroad!